Mr. Mulamula is also the Senior Government Advisor on Information Communication Technology (ICT) Entrepreneurship & Innovation for an enabling environment and eco-system for ICT entrepreneurship growth. Prior to that he was the first Principal Deputy Chief Executive Officer (PDCEO) of the Rwanda Development Board (RDB) and Senior Advisor in the Ministry of Commerce & Industry and worked on their SME and Entrepreneurship Policy. At RDB he was tasked with spearheading the organization in fast-tracking investment in Rwanda, Tourism, ICT and human capacity building. He was the Senior ICT Advisor in the Government of Rwanda and in that capacity, the Lead Policy Advisor on the Rwanda National Information Communication Infrastructure (NICI) Policy Plan II and WSIS Document preparation, and also a catalyst in technology entrepreneurship in Rwanda. 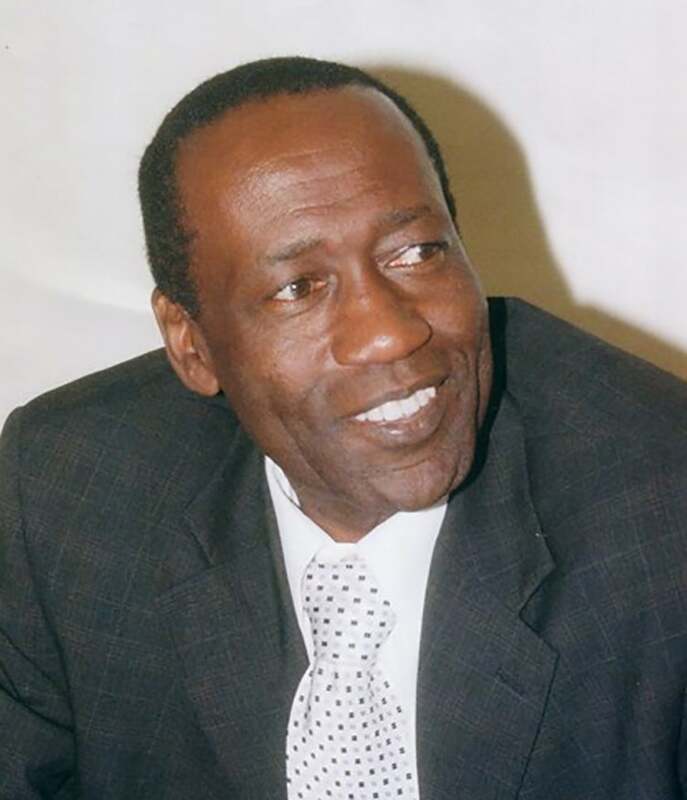 George Mulamula was for over 8 years the first Africa Technical Expert in Intellectual Property (IP) Automation with the World Intellectual Property Organization (WIPO), based in Geneva, Switzerland and worked with Sub-Sahara African Governments on the utility of ICT in IP. He also was a catalyst in transforming the African Advanced Level Telecommunications Institute in Nairobi, Kenya to be a Centre of Excellence while he worked there. For over 15 years he has taught at various Higher Learning Institutions in the region, consulted with international and regional organizations, and also involved in policy formulation for innovation & entrepreneurship in ICT. He has run ICT companies and has written extensively on ICT, Technology Transfer for Sustainable Development. At DTBi & COSTECH he now supports Entrepreneurship in Tech Startups in the Tanzania to grow and propel job creation for youth (particularly women) and have financial inclusion at the bottom of the pyramid. To further support entrepreneurs he has forged links and collaborated with Academic Institutions like MIT Sloan School G-Lab, University of Dodoma, University of Dar-es-Salaam; International Organisations like[email protected], Silicon Valley Black Chamber of Commerce, US State Department Global Partnership Programme & GIST, Finnish TanzICT; Companies like Technobrain, Microsoft USA; Regulatory Authorities like the Tanzania Communication Regulatory Authority; Banks like CRDB, DCB, TIB, NMB to name a few and linked an International network of Mentors & Coaches. He is a Mentor and Coach for entrepreneurs and has conducted pitching sessions around the country and outside the country, including at Global Entrepreneurship Summits (South Africa, Russia) and Demo Africa (Kenya). He is a Board Member of Demeter, a MIT Startup which is going global.